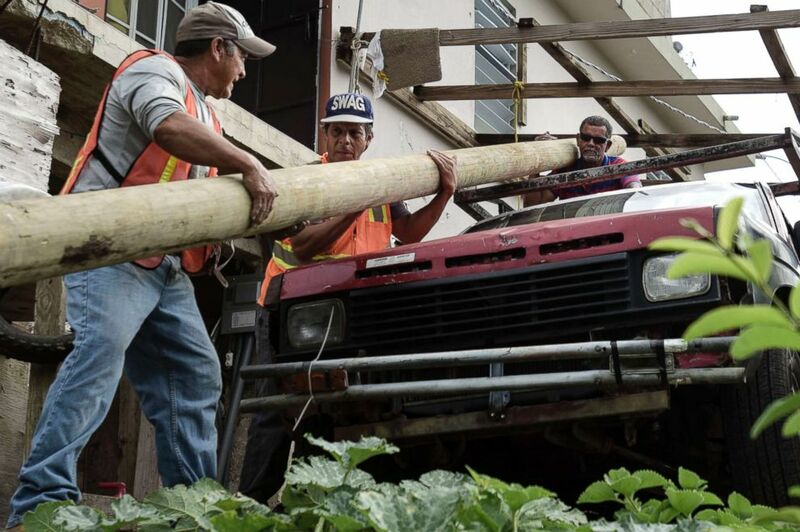 Nearly six months after Hurricane Maria decimated Puerto Rico, the island’s electricity has been restored to 75 percent capacity, according to its utility company. The Puerto Rico Electric Power Authority said Sunday that 75.35 percent of customers now have electricity. 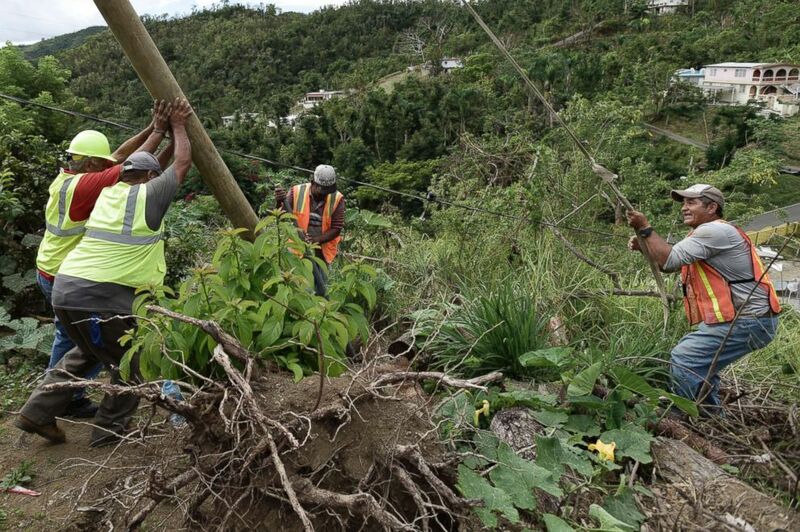 It added that 90.8 percent of the electrical grid, already anemic even before the Sept. 20 storm barrelled through the island, is generating power again. 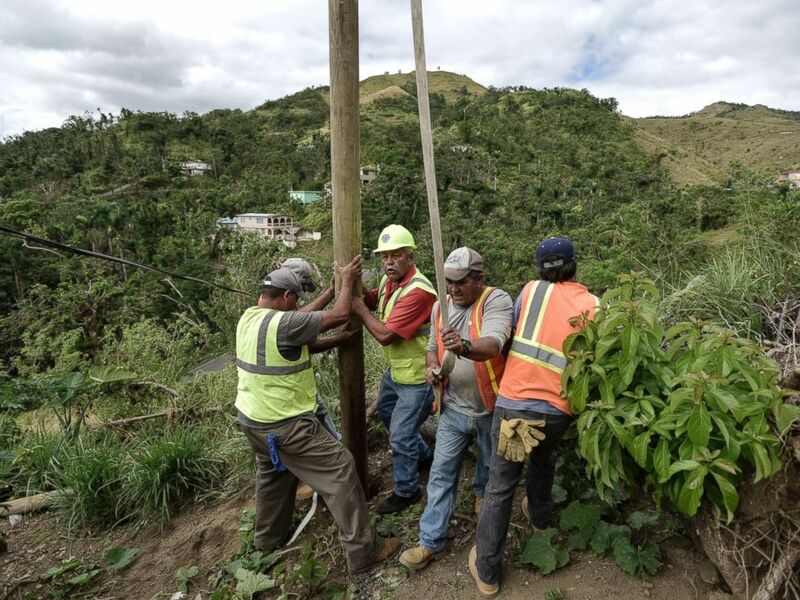 Thousands of power restoration personnel made up of the Puerto Rico Electric Power Authority (PREPA), the Federal Emergency Management Agency (FEMA), industry workers from the mainland, and the Army Corps of Engineers have made marked progress in recent weeks. Despite this, 65 people in shelters and an island-wide boil water advisory is still in effect even though almost 100 percent of Puerto Ricans have access to drinking water, local government records show. The issue of power became controversial after Puerto Rico Gov. Ricardo Rossello recently announced plans to privatize PREPA after it chose to allocate a $300 million power restoration contract to Whitefish, a Montana-based company with only a few staffers, rather than put it through the mutual-aid network of public utilities usually called upon to coordinate power restoration after major disasters. That contract was nixed and Whitefish stopped working in Puerto Rico after FEMA raised “significant concerns” over the procurement process. This entry was posted in Hurricane Maria and after effects and tagged Army Corps of Engineers, boil water advisory, capacity, drinking water, electric, electricity, energy, FEMA, grid, Hurricane Maria, power, PREPA, privatize, Puerto Rico, restore, restored, Whitefish. Bookmark the permalink.